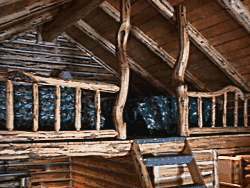 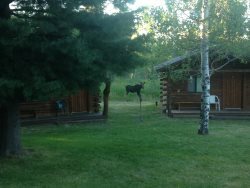 Our individual, authentic log cabins are crafted by hand and located on secluded sites for your privacy and enjoyment. 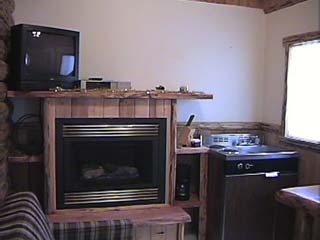 The authentic hand crafted skill is carried throughout the interior of the cabins as well. 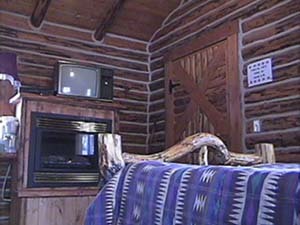 A unique comfortable cabin awaits you, with all the modern conveniences.